Last weekend (April 18-19), Celine and I joined Accenture Technology Talks & Hackathon 2015. The theme for the hackathon is public safety. After fifteen hours of hacking, we were able to finish our app, Help Me. It is an emergency button application that allows you to send an SMS to your specified contact person with a click of a button. The message contains your last known GPS coordinates, as well as the nearest known place. 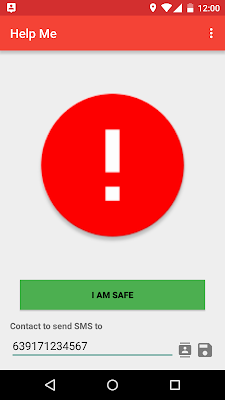 The app will also continuously send SMS until you tap the "I am Safe" button. 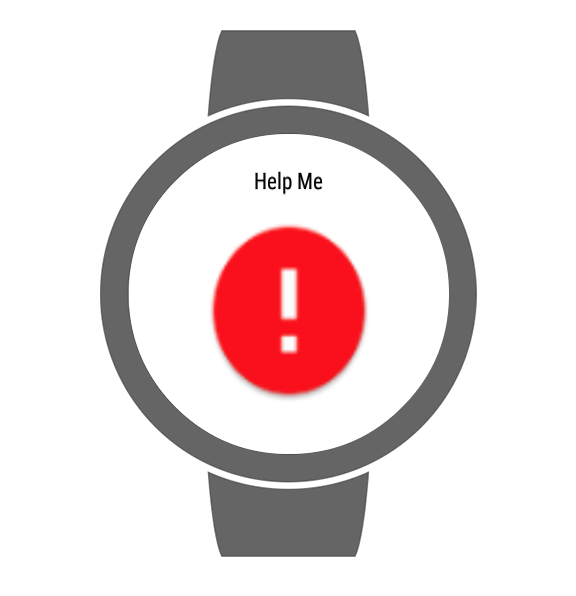 Help Me also has an Android Wear app. You can use the wearable panic button application to send emergency SMS from your Android Wear Device. We were able to test this on Moto 360 and LG G Watch. You can download Help Me on Google Play Store. Let us know if you have comments and suggestions to the app.